Located in one of Austins most prestigious neighborhoods, this magnificent estate home sits on 2.85 acres overlooking a greenbelt with Hill Country views. Enjoy the views from the abundantly covered terraces with outdoor living, fireplace, and kitchen, plus expansive patios surrounding the pool, with spa, This well-appointed home has 6 bedrooms, 6 full baths and 2 one half baths, and 4 living, with hardwood flooring and so much more. 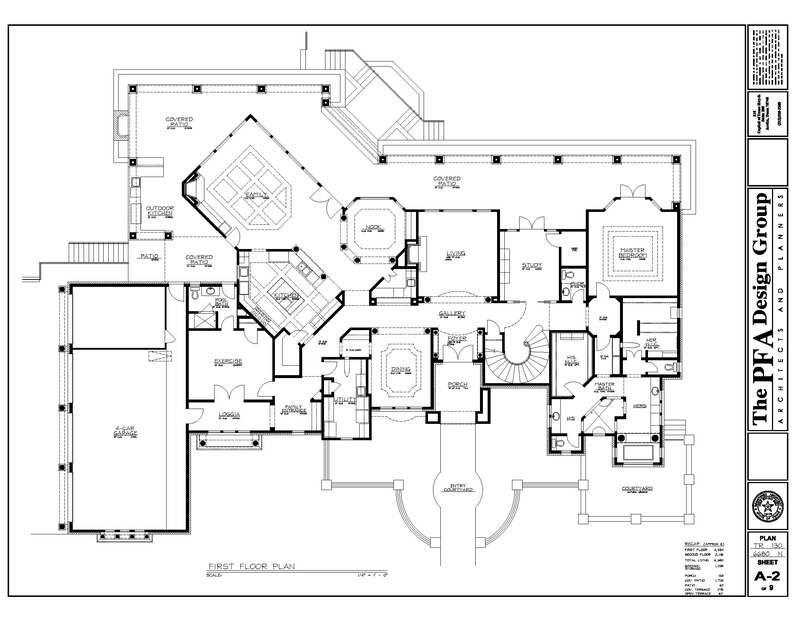 The main floor has a private master suite with his and her baths. A second main floor bedroom with bath will accommodate mothers or guests or makes a convenient exercise room. Great for entertaining, the gourmet chef's kitchen with subzero / wolf appliances has 3 ovens and 2 dishwashers. 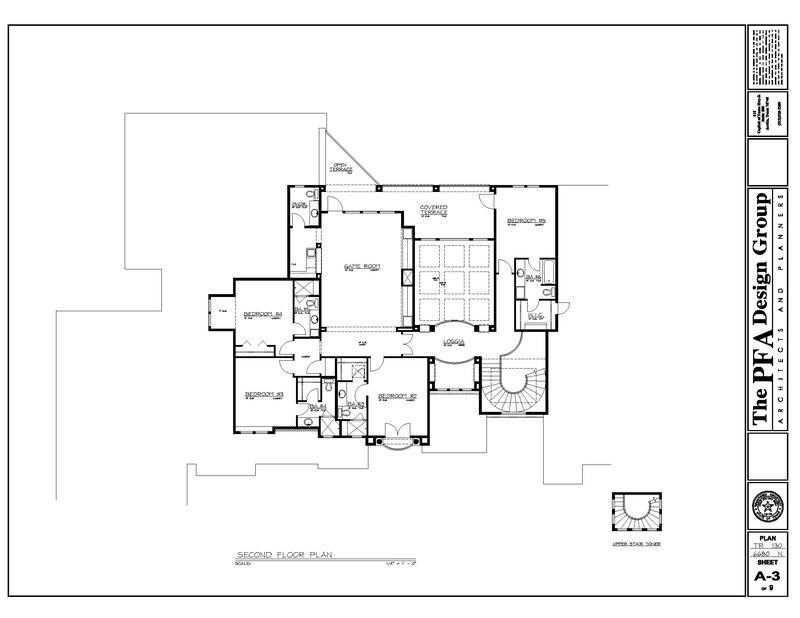 The 2nd level has 4 spacious bedrooms with ensuite baths and a large game room. The side entry 4 car garage completes this wonderful property.